The collar choke involves manipulating the jacket or gi collar as a method for making an opponent submit. 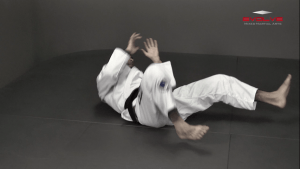 It will render a person unconscious if the choke is not released. 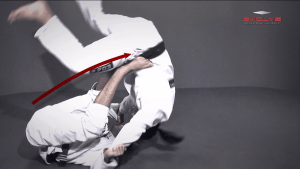 In this lesson, BJJ World Champion Leandro Issa demonstrates how to apply the collar choke from the guard position.